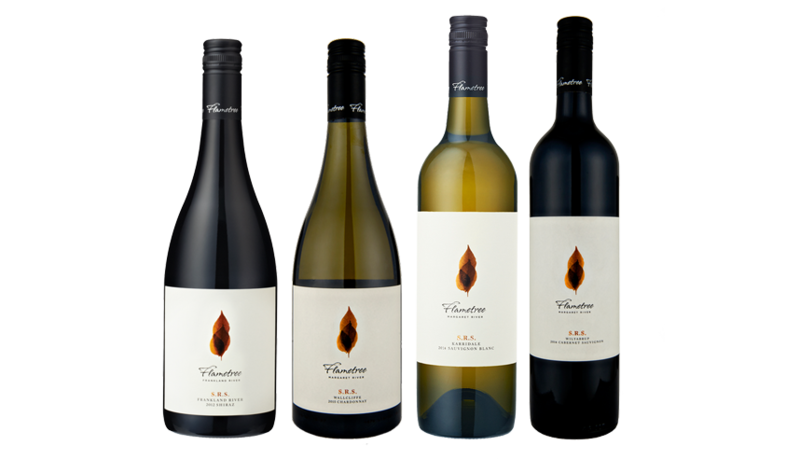 Flametree Wines produces a range of award winning Margaret River wines available for purchase online, we also offer free shipping on all cases of 12 bottles within Australia. Through our online store you can buy wines from across our four categories. Embers, Flametree, Sub-Regional Series (S.R.S.) and Family tree Wines. 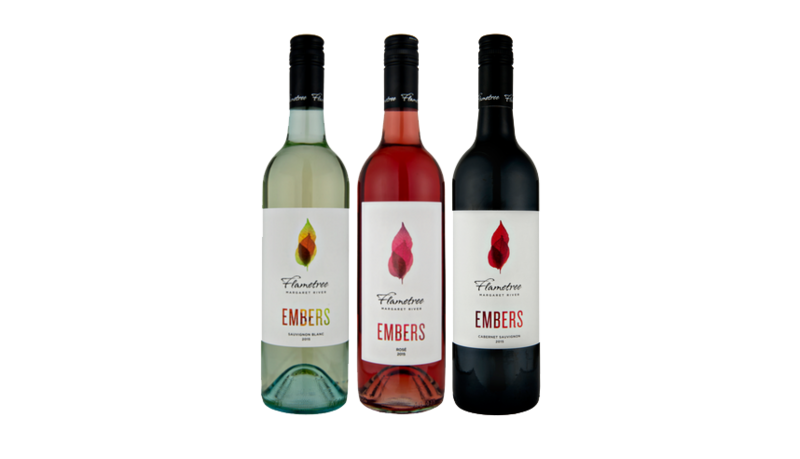 Embers wines are made ready to drink on any occasion. They deliver classic regional and varietal distinctiveness while offering tremendous quality at a very affordable price. They are perfect for sharing with friends and family. The heart and soul of the portfolio. It's all about making excellent wines with varietal distinctiveness and a sense of place. By continuing our pursuit of excellence in every vintage, we are setting benchmarks in terms of quality, value, innovation and branding. S.R.S. stands for Sub Regional Series. Carefully selected individual grape varieties that excel within a certain sub-region. 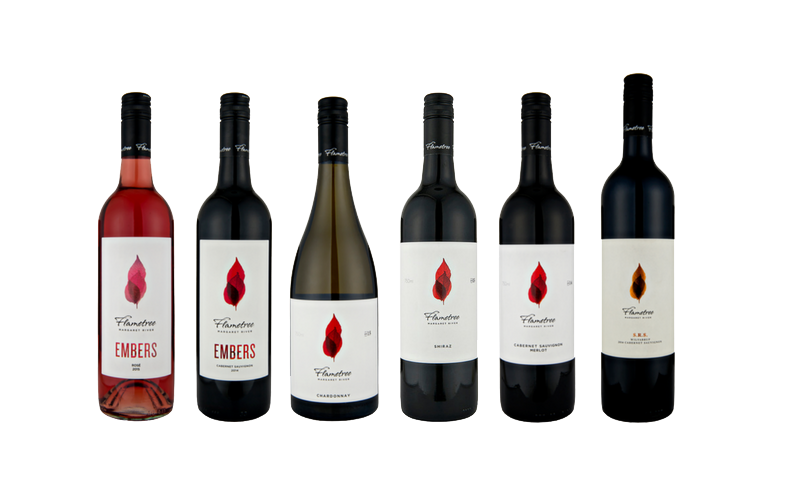 These wines represent the very best varietal wines under the Flametree Wines label and will only be made in the best vintages, volumes will be small and availability very limited. Exceptional in quality, complexity and finesse. 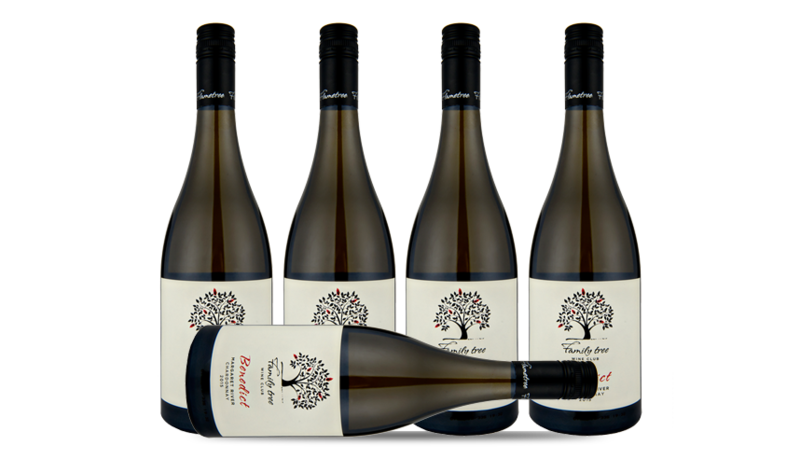 Made especially for Family tree Wine Club members. They are very unique wines from carefully selected varieties that grew very well in that particular vintage. Stocks are very limited and only available to members. 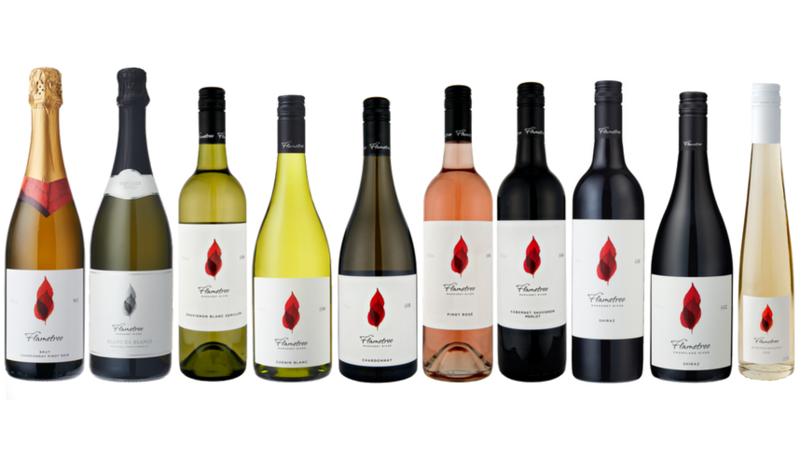 A selection of Flametree Wines is now available for delivery within Mainland China. Delivery is free of charge for a minimum purchase of 24 bottles.